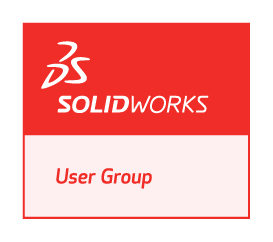 The North Alabama SolidWorks Users Group (NASWUG) is proud to announce our May 2008 meeting! The meeting will be held on Thursday May 29, 2008 from 5:00pm to 7:30pm at the Dynetics Corporate Headquarters Building. Matt Rece of SolidWorks Corporation will be on hand to show off an exciting new product called 3dvia Composer! Matt is a Territory Technical Manager for SolidWorks products.